FREE REGULAR SHIPPING for orders OVER $50 to NSW, ACT, VIC & QLD or $9.95 express to all Australia. 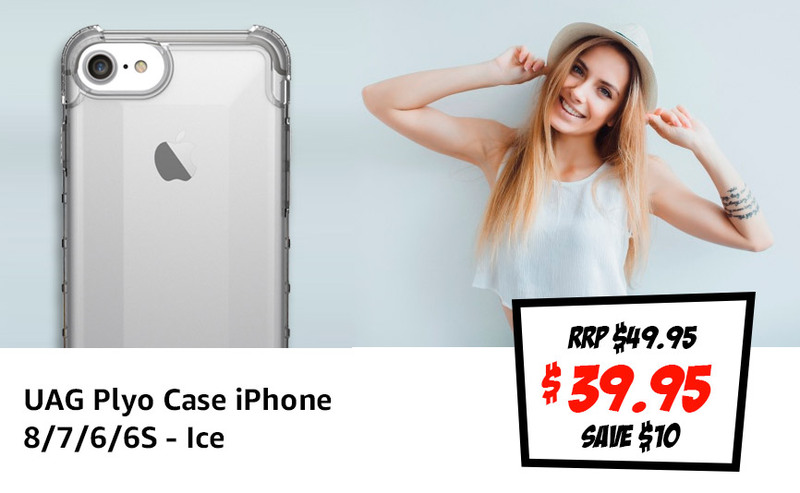 The www.casestoreoutlet.com.au is managed and operated by Case Store Group ABN: 97 615 764 200. 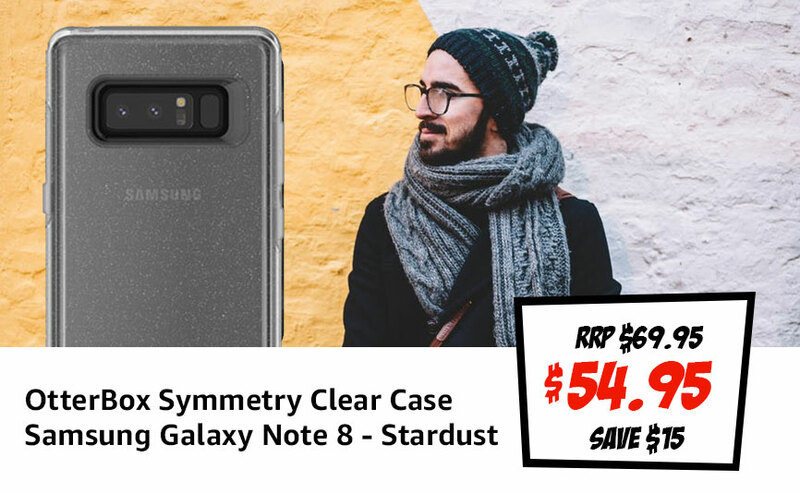 Neither Case Store Group nor its repair, training or other services are endorsed, sponsored, affiliated with or otherwise authorized by Brands Owner USA. All prices are in AUD. GST is included. 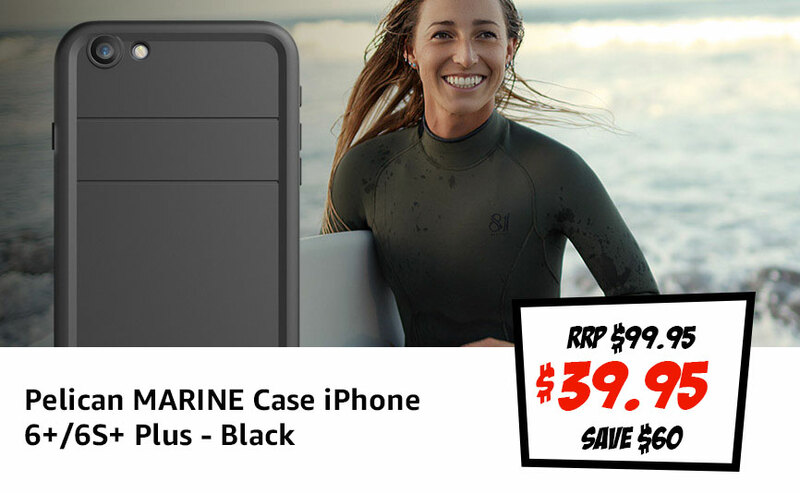 © 2019 Case Store Outlet All Rights Reserved.